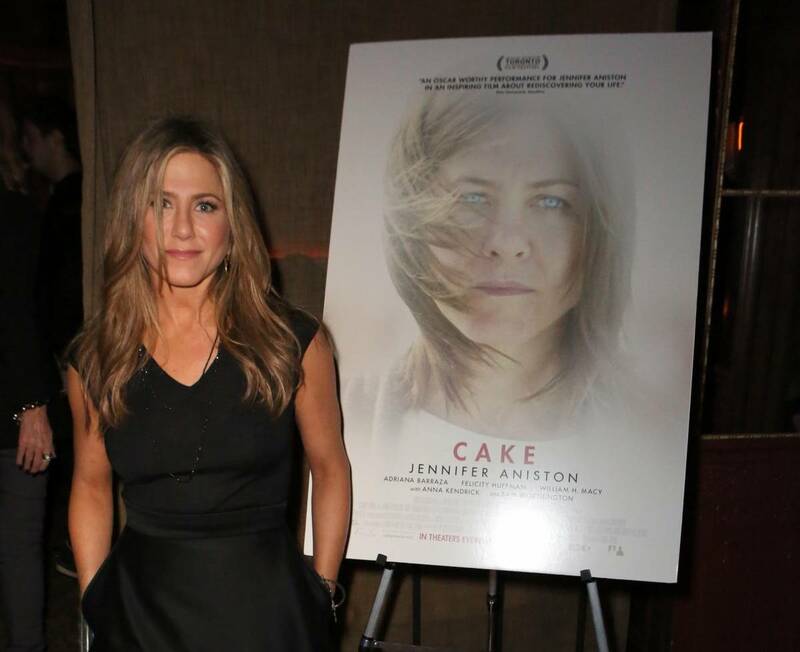 Jennifer Aniston celebrated Cake, her buzz-worthy new film, with a haute party at Chateau Marmont late last week. 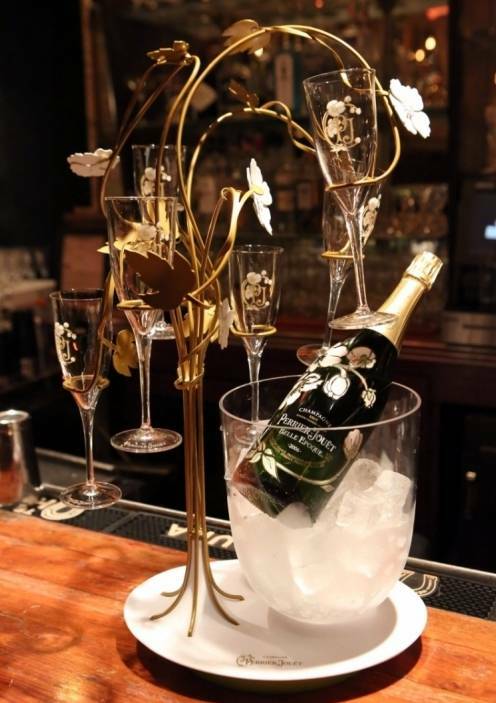 The fete was hosted by Perrier-Jouët and Cinelou Films in celebration of the drama, which made its premiere at the 2014 Toronto International Film Festival earlier this year. Around 200 guests joined Aniston at the intimate soiree atop of Sunset Boulevard at Bar Marmont, including Selena Gomez, Rose McGowan, Zach Braff, Robert Duvall, members of the Academy, as well as the film’s director Daniel Barnz, screenwriter Patrick Tobin, and producers Courtney Soloman, Kristen Hahn and Ben Barnz. Guests enjoyed a champagne toast to Aniston before indulging in tasty treats like cronuts and mini cupcakes from Susie Cakes. 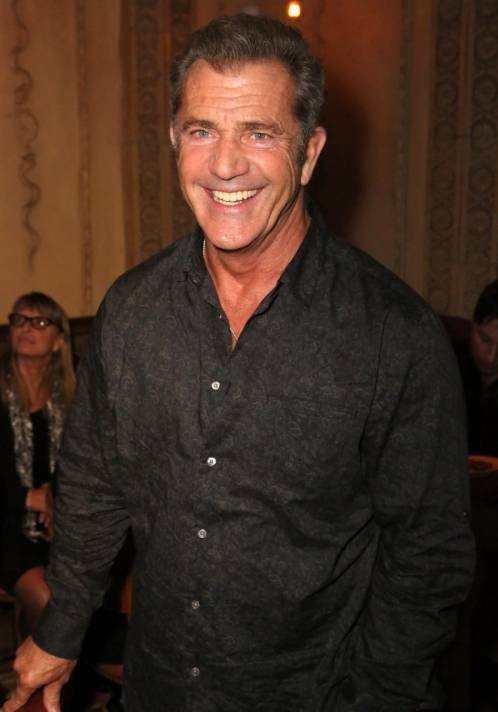 The party followed a special screening and Q+A at the Director’s Guild of America Screening Room in Los Angeles. In Cake, Aniston appears Aniston appears alongside Felicity Huffman, William H. Macy and Anna Kendrick as an acerbic woman who becomes fascinated by the suicide of another woman in her chronic pain support group. As she uncovers the details of the suicide, she also grapples with her own personal tragedy. The film will be released January 2015.